Head over to Amazon where you can get the Blendtec Total Blender Classic with FourSide Jar for $179.95 shipped. 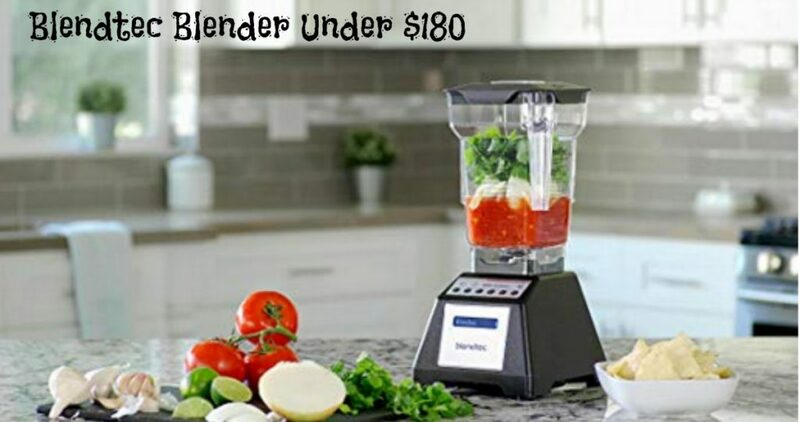 This versatile blender includes a FourSide Jar and a wing-tipped blade that work together to create perfectly smooth soups, smoothies, baby food and more! Offer valid through today 9/7. Shipping is free with Prime.